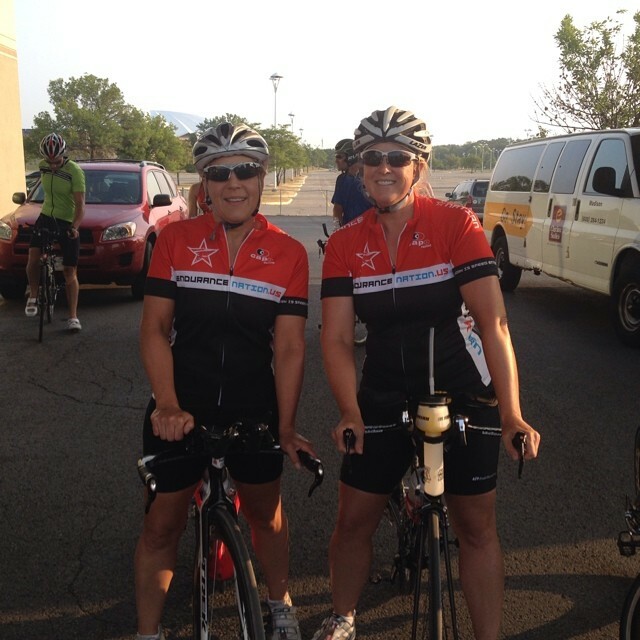 Meet some of the team members competing in Ironman® Arizona 2014! I live in Flagstaff, AZ and work as a computer engineer. I’ve been doing triathlons for four years starting with the St George Ironman in 2011. This will be my 4th IM and my 3rd Ironman Arizona. I’ve been training with Endurance Nation for the past 3yrs and have made tremendous progress in fitness and execution abilities, chopping 4 hours off my IM finish time. My name is Peter Carroll and I’m from Davis, CA. I’m an email administrator at UC Davis. I have a very understanding wife and 2 young kids. I’ve been doing IM’s since 2010 and this will be my 4th Ironman. I’m looking forward to a flat course after IM Tahoe last year and all its hills. This has been a difficult Ironman for me to train for. 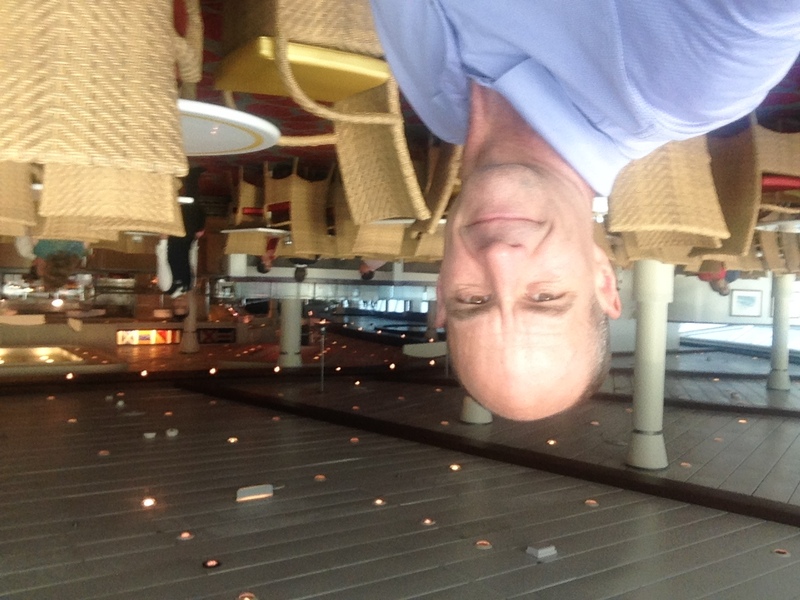 I coached both my kids soccer teams this fall so my time/rest recovery were very limited. We’ll see how it all works out in the end. My goal is to break 12 hrs. 11:59 would be perfect. This will be my 5th Ironman, & 3rd IMAZ all with EN. I am looking forward to seeing a number of long time EN friends both on the course and the sidelines, as well as making new lasting friendships of the people I have been virtually training with. I will be traveling alone to this event, so I am looking for all of the EN family to support all ENers on the course. I do have race goals in mind and am looking forward to a fun focused execution in Tempe! From Granite Bay, CA. Army veteran & reformed bodybuilder with 4 yrs Olympic Tri experience. This is my rookie IM. My goals are to practice discipline & perseverance all day. To be present and enjoy the experience and finish with a smile. My mantra: exorcise with exercise. From Oklahoma City. 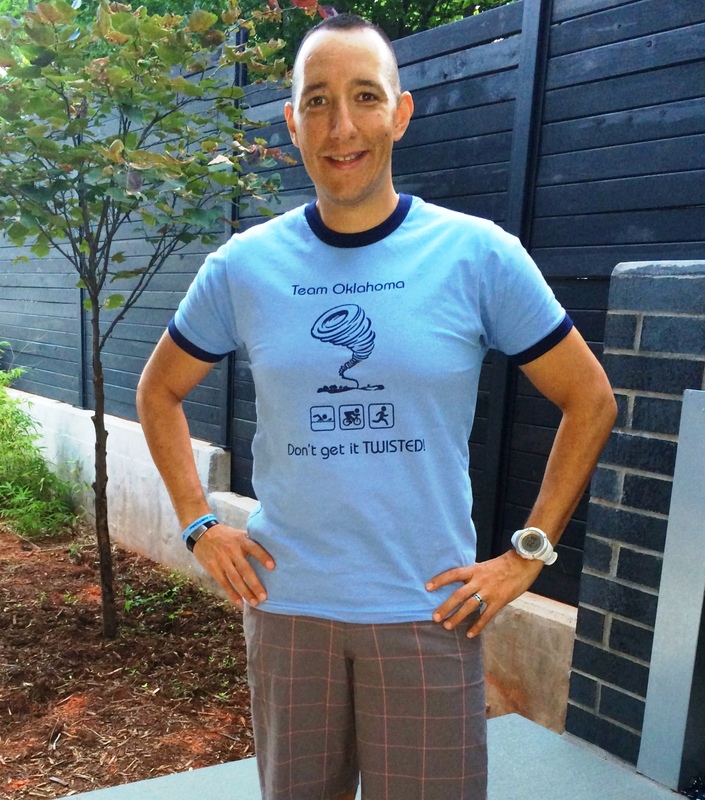 About 28 yrs doing Tri – before the internet and fax machines just came out! Do about 4-8 Tris a year. 3 IM – Canada and Hawaii twice. Have done 2 70.3 Worlds, Clearwater and L.V. My two sons do Triathlon now and are smoking fast! we all hope to do an IM together in next few years. Racing since 1983. 1st Ironman was Ironman Canada, 1987. Many many races over 30 years. Plan to just keep on truckin along. 4th year in a row for IMAZ. Member of ONE Multisport. I am a 48 year old RN working on clinical trials in cancer treatments, which requires travel almost every week. I have a 17 year old daughter and live in Madison, WI. Started doing tris in 2010 and joined EN in 2011. This will be my 4th IM, second this year. My goal is to race smart and have a good run. I’m from Pittsburgh, PA, I’ve been involved in triathlon since June of 2012 and I’ve been with EN since June of ’13. Arizona will be my third IronMan. If everything goes well; if the weather and the course and everything else cooperate, then I know that I can finish in under 12 hours and I think that I can break 11:30. I would also like to run a sub 4 hour marathon for the first time ever. Father of two (one boy and one girl). Son wants to do an IM with me when he turns 18. Fourth IM and second time AZ. Others include NYC and Tahoe.Been in Tri since 2010 and EN since 2011. Good luck. Hi Team! I was born and raised in Chicago. This is my 6th IM and I’m very happy to have my family here with me. I’ve been a member of EN for 4+ years and am always learning how to train better and race smarter/faster. I recently found out I have a tear in my left shoulder but am OK to race. My goals are to get through the swim without too much pain, push the bike a bit and then have a great run… and of course a PR (under 11:48). Looking forward to seeing everyone out there. Good luck and be safe! I did my first triathlon last year as a challenge for turning 40. I always wanted to do a half-ironman and figured it was only going to get harder. I have been a recreational runner for many years and have done five marathons. However, I had not ridden a bike in twenty years and did not swim consistently. I went to the bike shop, bought a road bike, and started my training. I used a basic training plan, figuring I would be one and done. 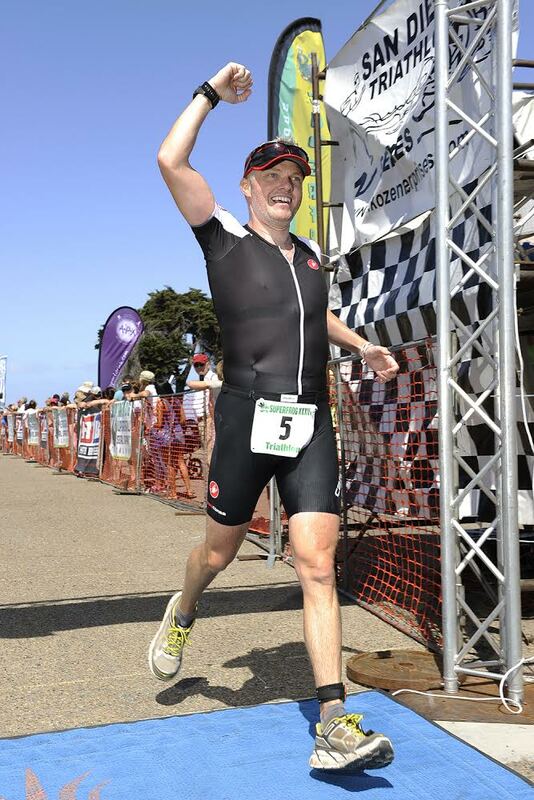 Four months later I finished SuperFrog Half-Ironman. I crossed the finish line and said, “I want to do that again!” I’ve been hooked ever since. I did St George HIM in May this year and felt like my execution was poor. I had attended the swim clinic Coach Rich taught. Remembering there was this dude who kept talking about race execution, I joined EN the day after the St George. 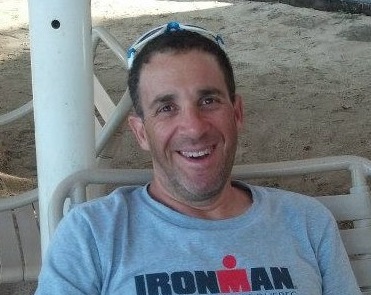 I’ve did two Olympic distance triathlons and SuperFrog HIM again in my ramp up to IMAZ. The EN plans led me to PRs in both distances. I am fortunate to have a supportive wife who lets me disappear Saturday and Sunday mornings to train. The best part of crossing the finish line is seeing her and my two daughters cheering me on! Currently live in Salem Oregon orginally from Minnesota & Wisconsin. First sprint tri in 2004. Mostly a runner for 1/2 marathon and marathon distances. Completed some more sprint and olympic distance events. Decided last year to do a full IM. Completed first 1/2 September 6th. Felt good during the race. I hope to complete IMAZ at or under 14 hours. No DNF for this girl. I’m from sunny White Bear Lake, Minnesota – just a little north of the state capital of St. Paul. I’ve been an endurance athlete for the better part of 15 years, but I was only bitten by the triathlon bug 5 years ago when I did my first sprint to try to lose a few extra pounds. I lost the weight, but it’s the friends that I’ve made through this sport and the thrill of racing and self-improvement that keep me going. By day, I am an IT manager at a large national bank. In the evening, I am an adjunct college professor and cub scout leader. Jen and I have two boys ages 6 and 9. This is my second Ironman. 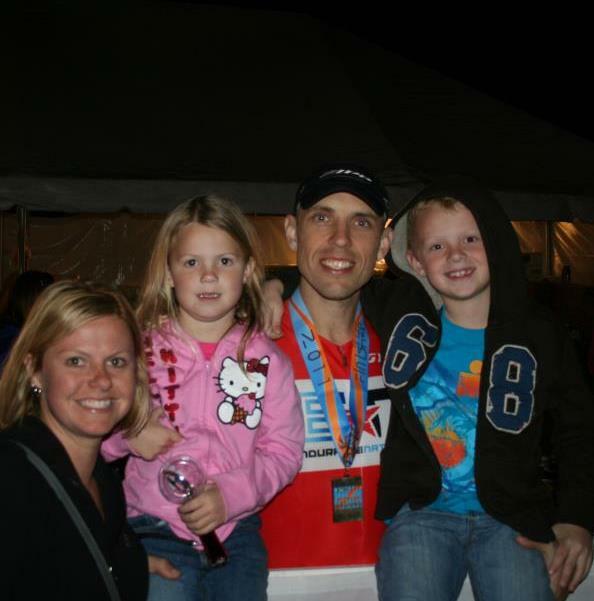 I did Ironman Wisconsin in 2012. I had a bad crash on the first loop of the bike course, and I was incredibly lucky that my bike and I both escaped serious injury and I was able to finish the race. My foremost goal for Ironman Arizona is to NOT CRASH. I would like to finish in under 12 hours with a 4 hour marathon. My other goals are to enjoy the Ironman experience with the friends I am racing with, embrace the comradery of my Endurance Nation teammates, and to soak up the warm Arizona sun before enduring a cold Minnesota winter. I live in North Texas, DFW area. I raced mountain bikes competitively for many years at high altitudes and converted to triathlon after several concussions. I learned to swim at age 33. I have been in triathlon for about 13 years and focused on HIMs for many years with 15+ under my belt. IMAZ will be my 4th full distance IM with IMTX completed earlier this year. I am divorced and have 4 children, the oldest being 15 years. I run a Corporate Finance team in my spare time to pay the bills. This will be #6 at IMAZ for me. It’s my favorite course, I’ve always done well here and this year is no time to break that string. I’m from Belgium. Started IM in 2008. Competed in 5 IM since them; finished 4 (Roth and Western Australia 2008, Frankfurt 2009, Copenhagen 1010), injured myself and DNF in Frankfurt 2014. For me, training for and competing in IMs is about pushing my own limits, about searching for excellence in preparation and execution, about friendship with my fellow triathletes who have become good friends back in Belgium. And I do it all with one dream at the back of my mind : KONA. I’ll go there one day, just don’t know when. 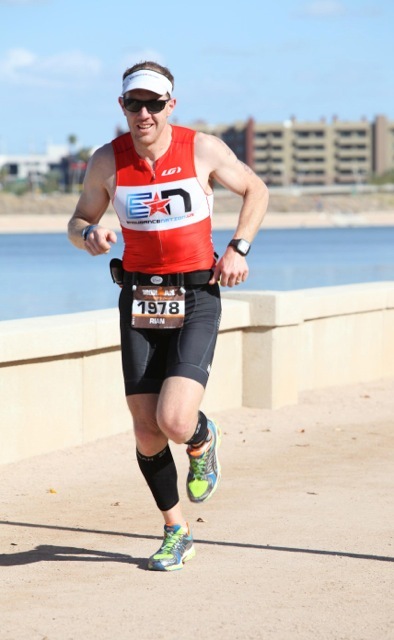 Two race day goals for IMAZ 2014 : ENJOY every minute (YES, if I can, every single one!) and give EVERYTHING I have, particularly on the second half of the marathon when things will get really hard. North Little Rock, Arkansas, 61 yr old – main frame code slinger – (programmer for banking software – Soooo I get lots of finger aerobics working). Early 1986, I weighed 225 and had 145/95 blood pressure and NO ACL in my right knee. 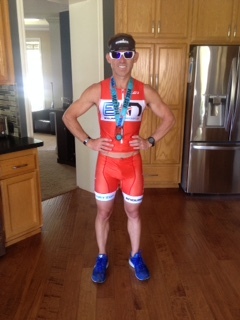 I began triathlon training and did my first sprint TRI (in 2015 I will do that Sprint for my 30th consecutive year), & since 1986 I have weighed about 150-160 with a 105/65 BP and low 40s resting HR and IMAZ will be my 11th Ironman… and I am looking for a finish time that starts with a “12”. My wife and I have two children and 4 grandkids, the oldest 2 (shown in my bio picture) ride with me on some of my long runs. My power on the bike and especially my pace on the run are behind previous years due to some injuries. I enjoy the EN style training and I’m looking forward to using the Four Keys to drive my Ironman Vehicle to the finish line.